Since we have been following Gigabyte Server products for many generations, the Gigabyte MZ01-CE0 has a notable change on the management side. Traditionally, Gigabyte has utilized the Avocent MergePoint management solution for its IPMI. Here is an example from our Gigabyte R270-T61 2U Server Review. With the Gigabyte H261-Z60 review, a 2U 4-node AMD EPYC platform, we saw a change to the Megarac SP-X BMC firmware. This is a side-by-side showing the firmware update page of both. As you can see, the SP-X version looks like a significantly more modern design. 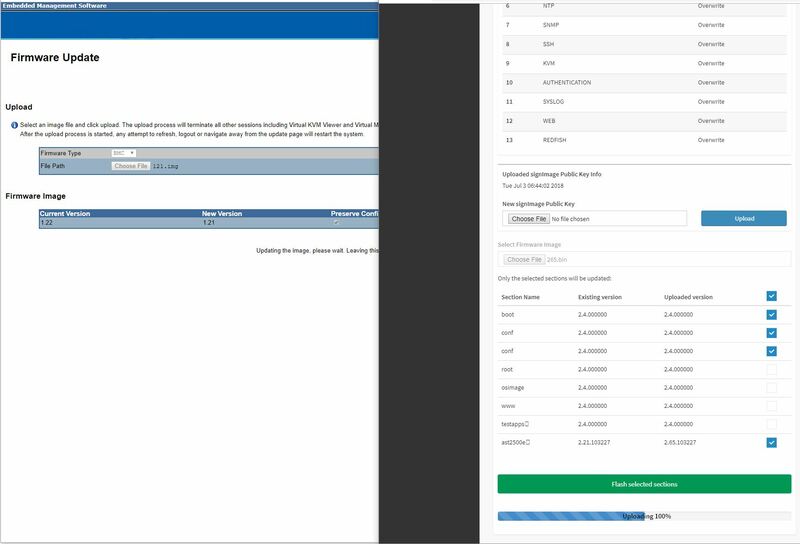 As an example, here is the dashboard which looks like a modern HTML5 web application and a step beyond the Avocent MergePoint solution we have seen previously. 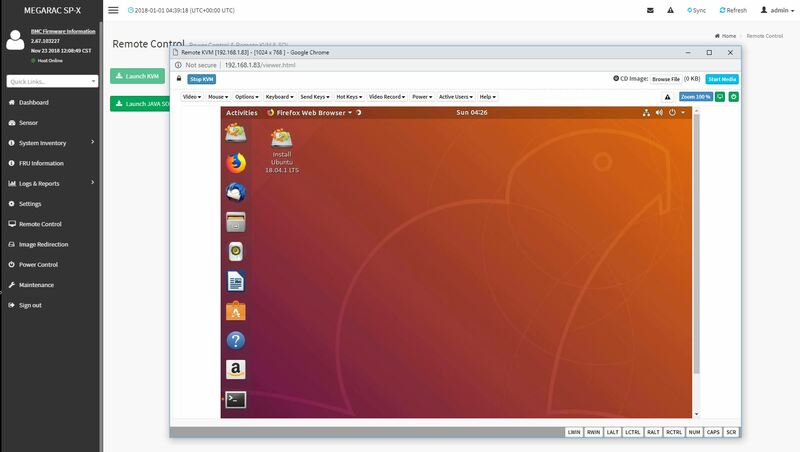 Remote iKVM is HTML5 based by default and works well. That includes remote media functionality and came included with our motherboard. Compared to Dell EMC’s iDRAC, HPE iLO, and Lenovo XClarity, the Gigabyte iKVM solution is included, not a feature that can cost several hundred dollars more. Other standard BMC functions are present. Examples include remote power cycling and even sensor and event logs. This type of functionality brings the raw data from the server to the IPMI complex which makes it reportable. 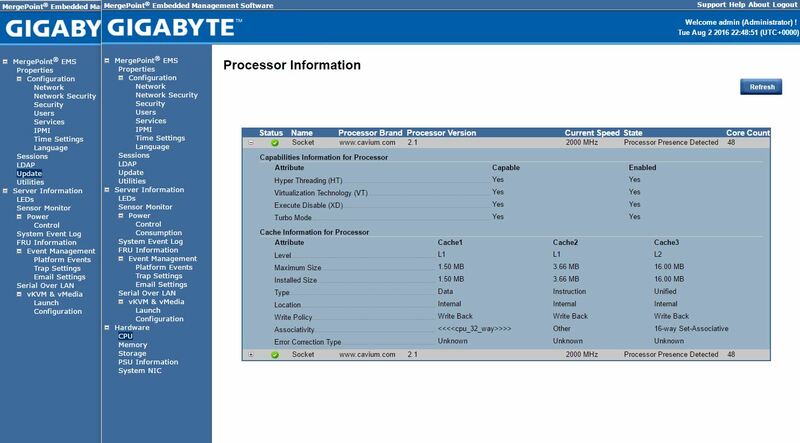 Gigabyte has its Gigabyte Server Management (GSM) tool for this. Of note, at the time of this writing, the GSM agent still does not work with the Megarac SP-X solution, but Gigabyte plans to update that shortly. Other functionality outside of host agent works with GSM and the new SP-X management on the Gigabyte MZ01 motherboards. Another nice feature is that the Gigabyte MZ01 series includes remote firmware updates via the web interface and CLI. The remote BIOS upgrade is a feature Supermicro charges a nominal (~$20) license key fee for. Gigabyte includes this as standard functionality. For the Gigabyte MZ01-CE0, this is a great IPMI management solution for either the server or workstation roles that the platform can fulfill. Overall, we like what Gigabyte did with the MZ01-CE0. The Gigabyte MZ01-CE0 can support up to four GPUs, which is a lot for a single socket AMD EPYC platform. 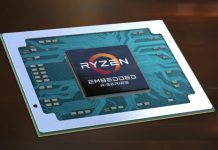 Further, it can support those four GPUs in an ATX form factor which means system designers can use it in a large catalog of existing chassis which we showed with the Ultra EPYC. Storage on the system is robust. There are sixteen SATA III 6.0gbps ports. 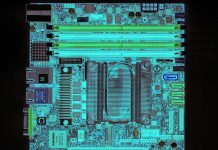 These sixteen ports are more than the Intel Xeon Scalable Lewisburg PCH provides (fourteen.) We would have liked to see another M.2 slot. However, there simply is not room. Networking is the standout for the Gigabyte MZ01-CE0. With the standard dual 1GbE, one may be tempted to use a PCIe expansion port for higher-speed networking. With the MZ01-CE0, one has 10Gbase-T onboard. The onboard 10GbE means that all of the expansion slots can be used for high-value PCIe devices instead of 10GbE NICs. The Gigabyte MZ01-CE0 as a server platform is excellent. There is not much if anything we would practically change. As a workstation platform, it is serviceable, but system designers will have to design around the limited USB and other peripheral connectivity challenges. For those readers excited for the Gigabyte MZ01-CE1, we have been testing that motherboard and will have the review coming in the next few weeks.